Escape to Fun – Any donation amount accepted to help pay for these activities. 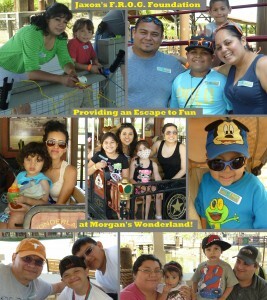 Contact us if you are interested in sponsoring an escape to fun outing. 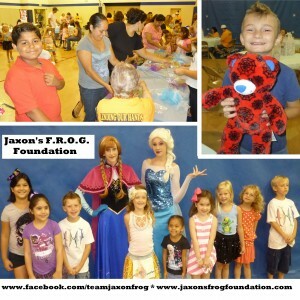 A program designed to give children with cancer and kids on hospice care a positive outlet to just be kids! Parents are trying to juggle caregiver and financial roles and while everyone is rallying around the child with cancer, the siblings are lost in the shuffle. This is why it is so important for us to provide activities where the whole family can re-connect though our Escape to Fun program. Whether it’s financial constraints, lack of time to plan outings, or the need for a private function to limit their child on chemo with a weak immune system to germs, our Escape to Fun program takes away those burdens for these families. This is a stress free way for them to build fun memories as they come together outside of the hospital environment. We’ve taken hospice children to Build A Bear where we had 1 teenager record a message for his baby niece that went inside the bear. You can imagine how meaningful that is to the little girl whose uncle is now in Heaven. 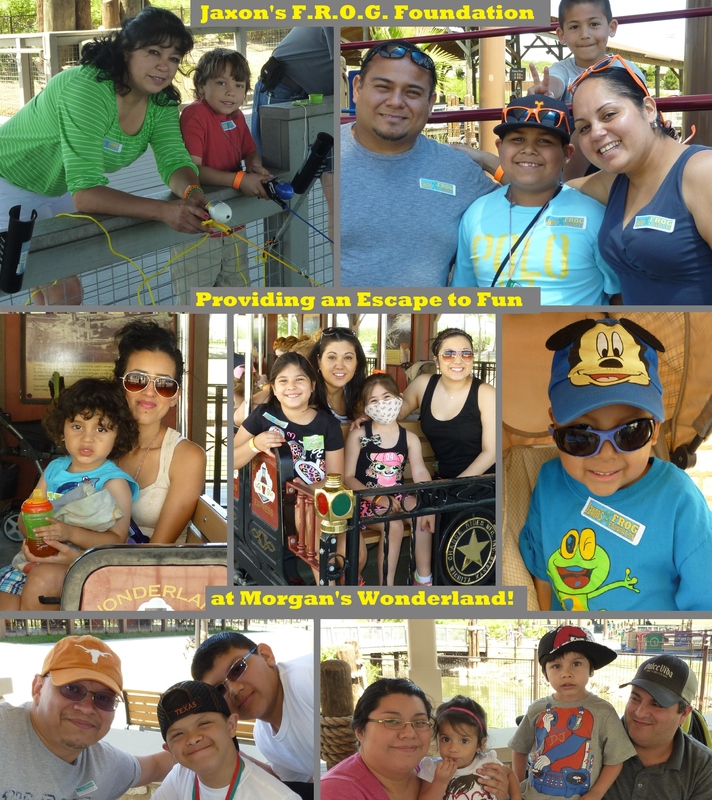 We hosted a fall festival, an event at Orange Leaf, a picnic in the park and movie night, and even treated the families to lunch and a day at Morgan’s Wonderland. 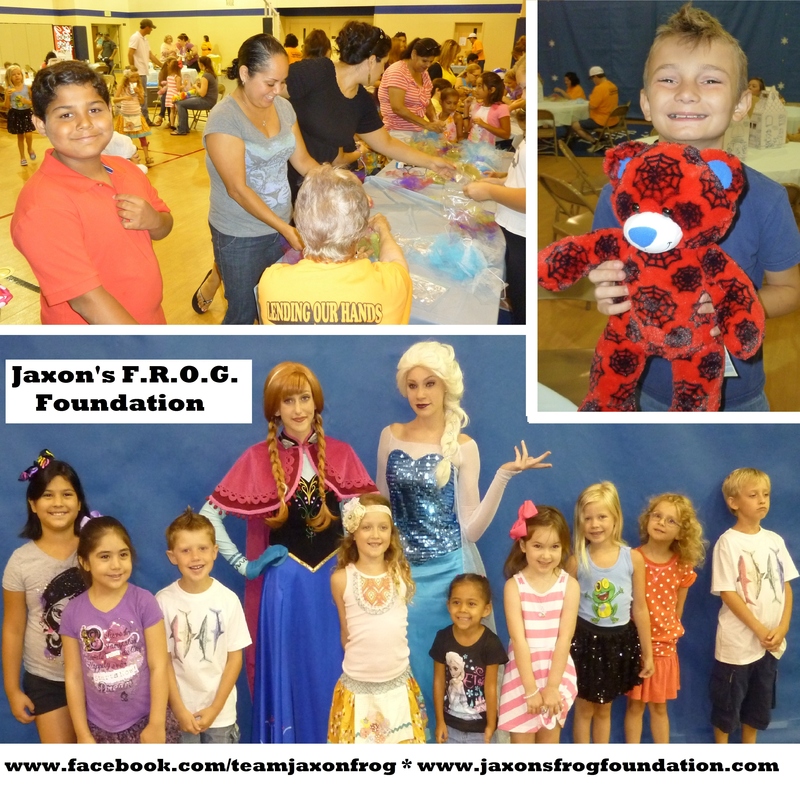 Most recently we held a private event at a local church and distributed Build A Bear animals to the patients and siblings and had Queen Elsa and Princess Anna come take pictures and mingle with the kids.